Love scuba diving? Want to share it with others on a whole new level? Take the SSI Dive Guide and Divemaster course and do what you love to do as a career. SSI DIve Guide course is using practical application and background information. The goal is to create well-prepared, versatile and marketable Dive Professionals. 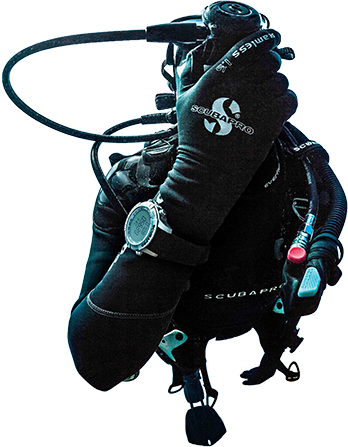 SSI Dive Guides can lead and guide certified divers. Additionally, after passing the Snorkeling Instructor program, a Dive Guide can teach and issue Snorkeling certifications. 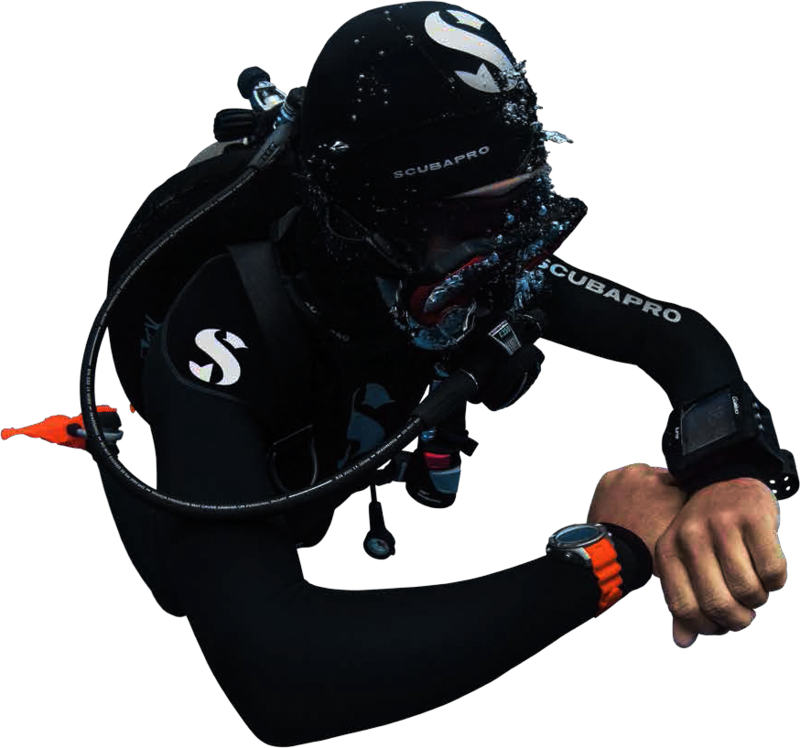 SSI Divemaster course is the first level of professional training. As a divemaster, you not only get to dive a lot, but also experience the joy of seeing others have as much fun diving as you do. Sign up for Dive Guide now! Next, you can move on to become a SSI Dive Control Specialist and SSI Open Water Instructor. Contact us for more details.